J.Cole and his Dreamville collective have been making headlines for a variety of reasons this year (and it's still only Feb! 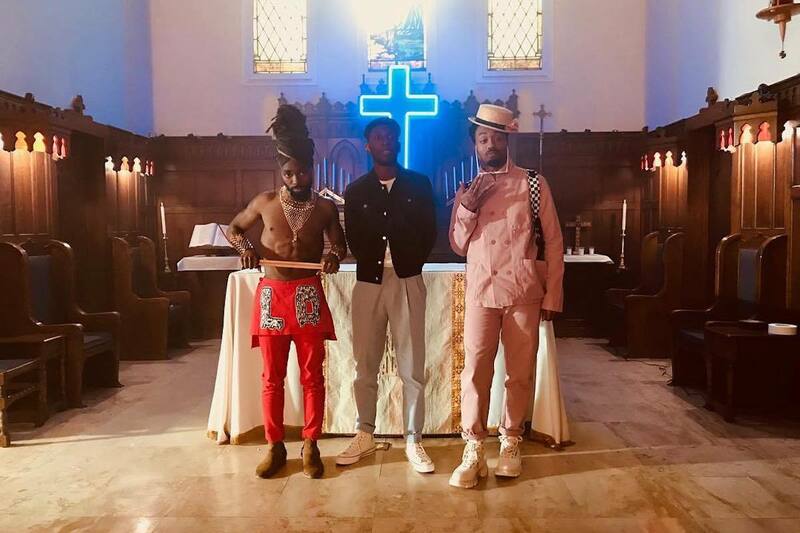 ), but one thing that is undeniably true is that they all know talent when they see it and that has proven to be the case once more as ATL duo EarthGang have provided a rare feature, jumping on UK soul singer Samm Henshaw's new single "Church". 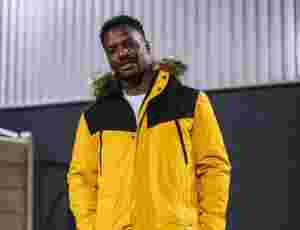 Having released a number of singles in the lead up to his upcoming album, including a collaboration with the legendary emcee Wretch 32, this feel-good, gospel-influenced single is sure to be one of the highlights from the project. Unfortunately, it feels like in this current era of music it's rare for songs to make you feel something. Whether you're religious or not, Samm Henshaw does it effortlessly via the production, his own soulful vocals and EarthGang's verses, which are the icing on the cake. However, it is people who follow a religion that will likely feel the song on a deeper level; the underlying message of realising your faith on your own and not through anyone else. This is shown through the artists coming to church late through their own individual means, and is corroborated by the man himself, who says: "My fight with my parents was, 'Listen, if you really want me to be into this, and get it, let me do it for myself.' But eventually in my own time, I found my way back. Now, I go pretty much every Sunday!"